The Dublin River Boots II with HBR Waterproof Membrane are a classic country boot style made with a Redskin leather upper which now features a HBR Waterproof and breathable membrane which keeps feet cool and dry. 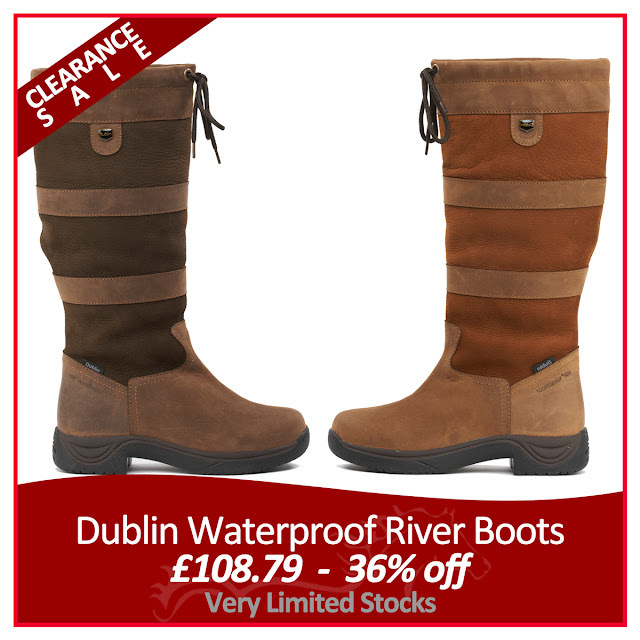 The Dublin River Boots II with HBR Waterproof Membrane feature the RCS foot bed system which offers heel and arch support and also offers a double cushioning layer for a comfortable dismount. The Dublin River Boots II with HBR Waterproof Membrane also offer a durable Touch Tech outer sole for stability and traction control grip.